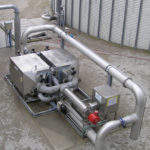 Parker Hannifin manufactures motion, flow and process filtration and seal technologies for the renewable energy sector. As a collaborative partner, the company works one-on-one with customers to help create cleaner, more efficient energy. Whether for biomass, hydroelectric, waste-to-energy, geothermal, wave tidal, wind, or solar energy plants, Parker solutions reduce costs and optimise performance. 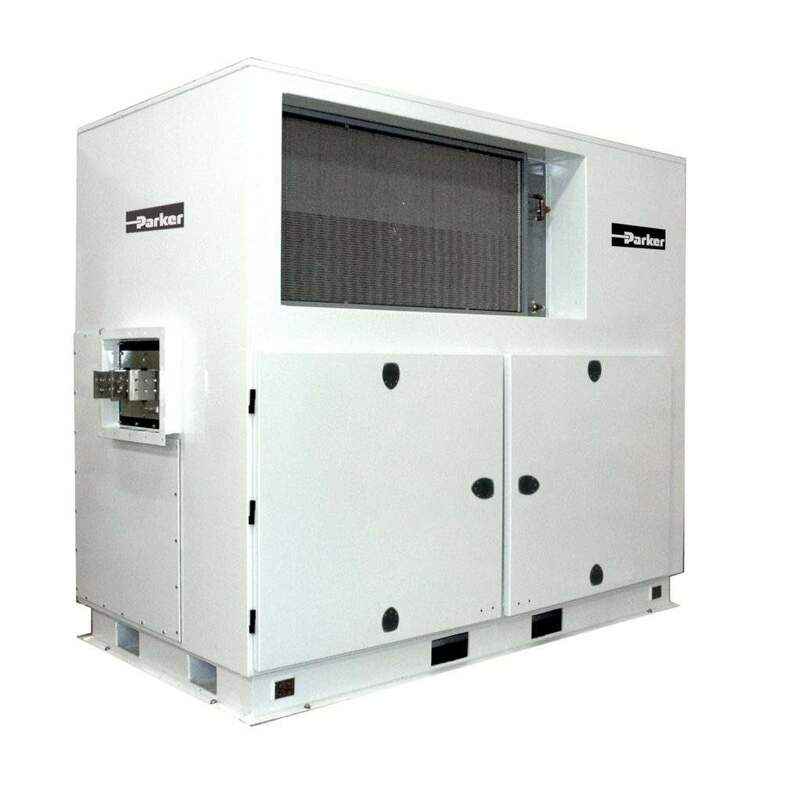 Parker offers a full range of solutions for utility scale battery energy storage (BESS), from bidirectional grid-tie inverters and outdoor duty power conversion systems (PCS) to climate-controlled battery containers. The company’s global energy storage solutions include, power conversion systems, battery containers for energy storage, central photovoltaics (PV) solar inverters and high performance thermal management (closed-loop evaporative cooling) for battery containers and power electronics. Parker can supply solutions that touch virtually every critical wind turbine function. From integrated lube oil filtration systems and sealing technologies that make drive trains more reliable and bearings operate like new, to compact blade pitch actuation systems that maximise rotor efficiency and minimise vibrations in the turbine. 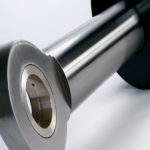 A selection of these products include pitch and yaw bearing seals, electromagnetic shielding (EMI) shieldings and coatings, closed-loop evaporative cooling, hydraulic and electrohydraulic pitch, and customised hydraulic power units (HPUs). 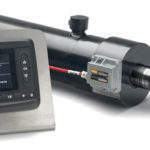 For the water energy industry, Parker can offer the products and technical experience to ensure the production of power with a range of motion and control systems. From cylinders that move the wicket gates in ‘mega-dam’ hydro-installations, to power conversion systems that harness the energy of varying river flows. 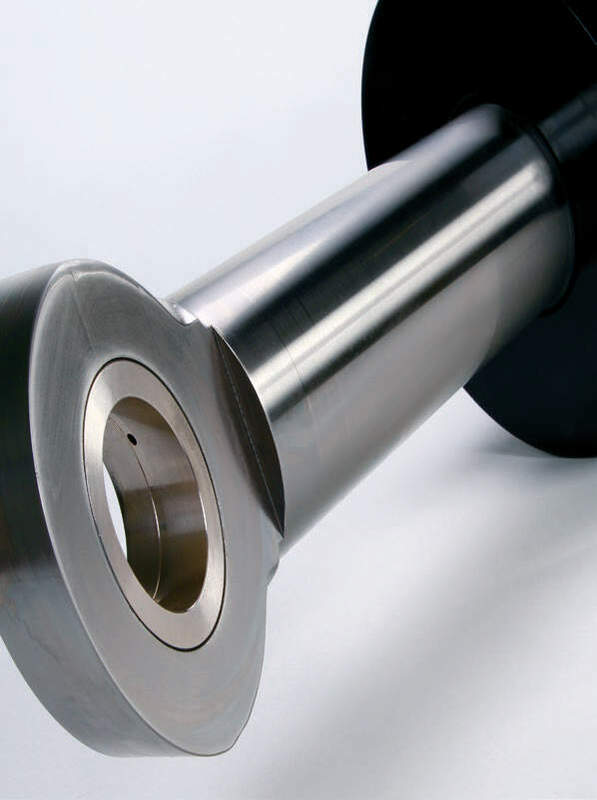 Parker offers customised HPUs and hydraulic cylinders, proportional valves, non-welded piping solutions, and oil purification systems. 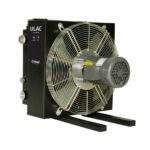 Parker also offers a series of products to enable the production of electricity from the movement of the ocean. 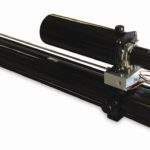 This includes lubrication oil filtration systems (LOFS), custom hydraulic cylinders, accumulators, hydrostatic drives, and a full line of stainless steel fluid connectors. 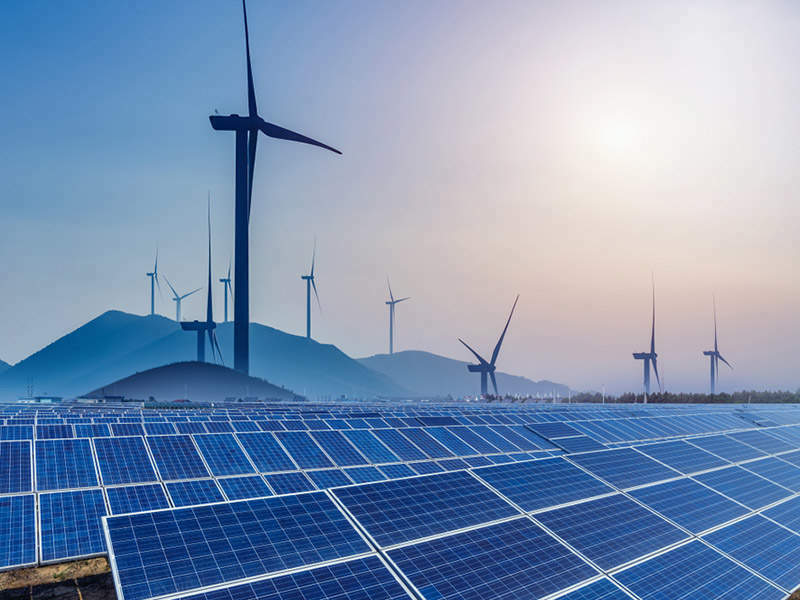 For the solar power industry, Parker can provide engineered sealing solutions, megawatt scale solar inverters, hydraulic motion systems for both PV and consentrating solar power (CSP) thermal management solutions, and a line of fluid connectors. 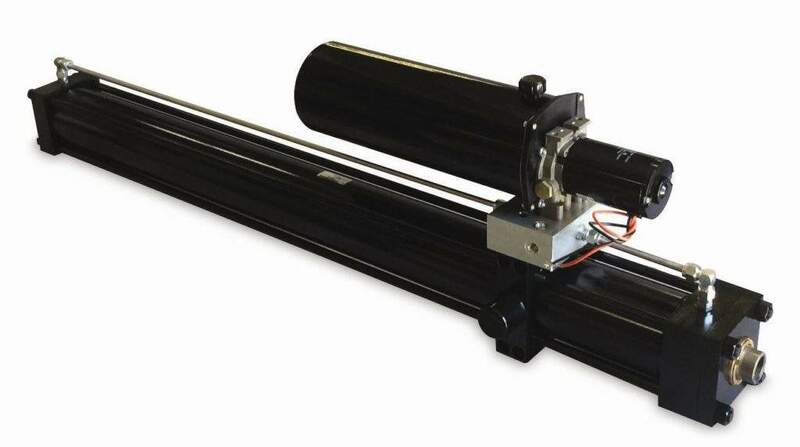 Parker manufactures hydraulic rotary trackers, hydraulic cylinders, portable hydraulic oil purification systems, engineered HPUs, thermal management for PV electronics, and EHA linear positioners for PV pitch control and utility scale central inverters. In addition, the company also offers manufacturing and supply chain knowledge, and custom capability to support large projects like solar fields. 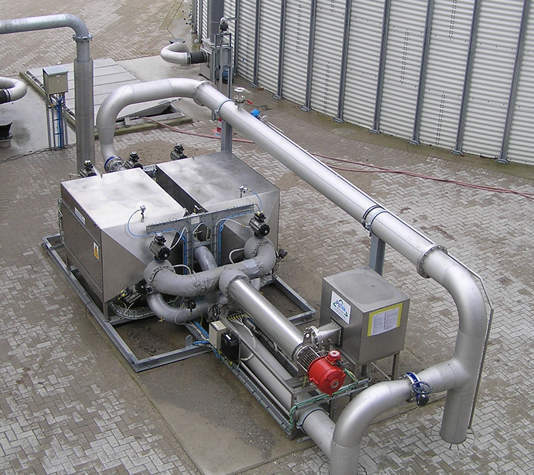 Parker’s portfolio of proven heat transfer technologies is ideal for gasification and direct firing production processes, which involve feed preheating, steam generation, steam condensing, and gas cooling. 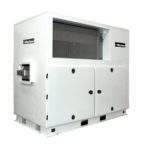 Parker’s extensive expertise includes filters, cooling and chilling packages, condensate drains, high-pressure compressed gas filters, gas drying and dehydration packages, siloxane removal systems and fuel, associated gas, and natural gas purification systems. These emerging technologies are becoming increasingly attractive for a number of energy producing facilities, which include biogas-to-energy, biofuel / ethanol, waste-to-energy (landfill gas), and combined heat and power (CHP). 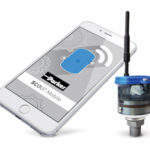 Parker offers in-depth expertise in condition monitoring, with a variety of both proven and leading-edge products for power applications. 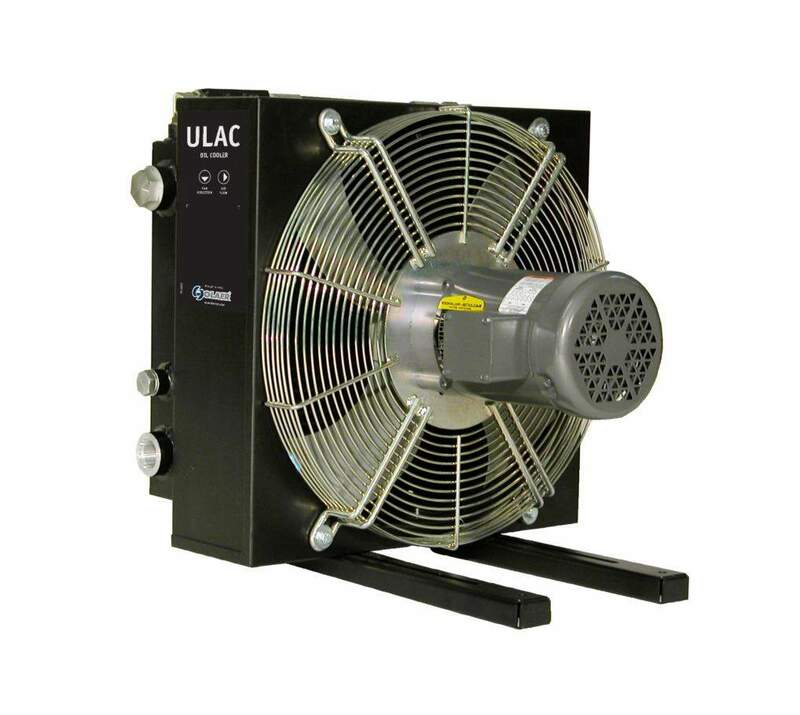 Our on-site condition monitoring capabilities embrace machine components including radial and thrust bearings; seals and packing rotors; auxiliaries, such as lube oil system, cooling system, etc. 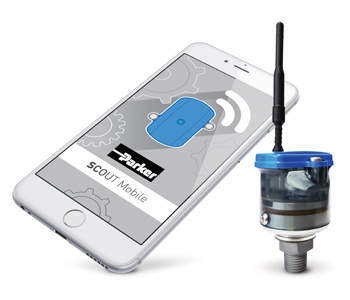 Parker’s product catalogue includes on-line / off-line particle counter detectors, fuel quality and contamination monitoring, oil contamination monitoring, oil testing field kits, on-line sensors (oil condition, moisture, metal ferrous debris), wireless remote monitoring sensors (vibration, pressure, temp and humidity) and acoustic emissions (AE) sensors for bearing monitoring. The specialised team of energy experts at Parker are available worldwide to assist with plant outages, modifications or upgrades and new build projects. Parker experts will work hard to increase safety, boost efficiency, eliminate downtime and reduce operation and maintenance costs using the latest technology and engineered solutions. ways of thinking as they face the challenges of manufacturing and utilising renewable energy in a post-carbon world.